Wines are generally defined in one of three ways: by their country or region of origin, by their colour (red, white, pink) or by their style (still, sparkling, fortified). Only recently have wines begun to defined be by how their grapes have been grown and the wine made, with a clear distinction between modern ‘chemical’ wine-growing on one hand, and the chemical-free organic or natural approach on the other. Now the world’s most respected wine producers, from Bordeaux to the Barossa, from Chablis to California, increasingly see Biodynamics as the method of choice for blue-chip wine-growing. Biodynamic wine explains concisely and clearly the theory behind biodynamics, how biodynamics differs from organics, and how the world’s wine-growers – from blue chip Bordeaux chateaux to under-the-radar family estates – use biodynamics in practice, often with significant and captivating variations according to wine style, local terroir, weather and even lunar cycles. 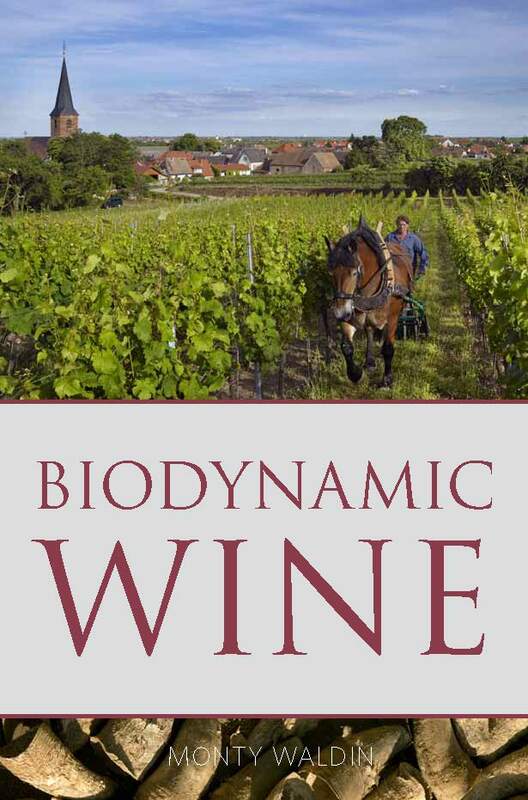 Biodynamic wine is a comprehensive and entertaining guide to the most argued-about green wine-growing phenomenon of recent years. It is both an ideal how-to manual for wine-growers, and a captivating guide for wine professionals and wine lovers alike.